Writing has been a life-long passion for Sharon. She was Editor of her high school newspaper and worked on the staff of the campus paper in college. In addition to all the papers required for a college degree, her various post-graduate degrees required writing theses and dissertations. 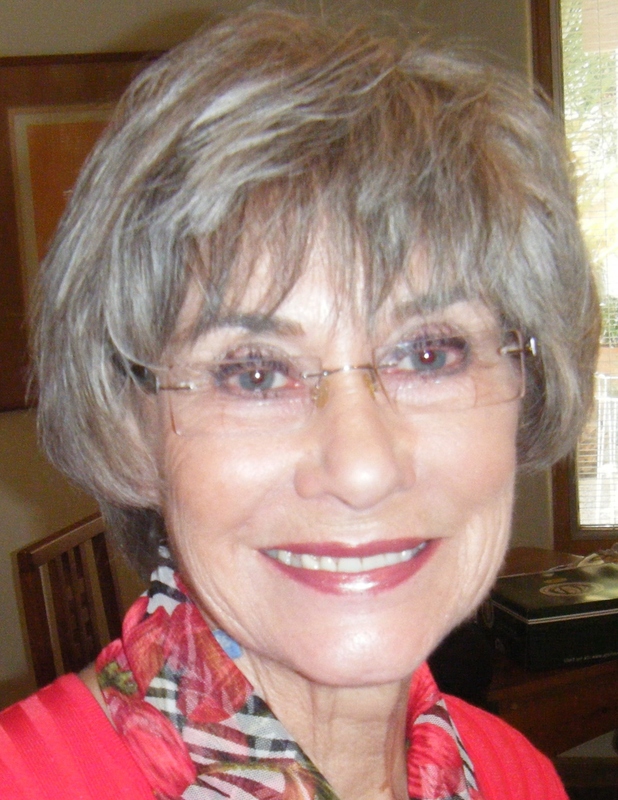 And it was in retirement that she wrote two books and began creating Senior Citizen Journal. Sharon taught high school English and French, with her second year interrupted by the birth of her daughter. She surrendered that baby to adoption because she was unmarried; in 1966 the sin and shame of such pregnancies was unbearable. Success in a social work and education career followed in Omaha, Tucson and the Greater Phoenix area. Sharon retired in 1997 and moved with her husband, Dr Jerry D Elrod, to his home town in Texas. The return of her daughter in 2003 reunited mother and daughter, and Sharon’s first book soon followed ("Shar's Story, a Mother and Daughter Reunited,"). She then Co-Authored "My Dirty Little Secrets - Steroids, Alcohol and God, The Tony Mandarich Story" with her son-in-law. Sharon is now enjoying retirement in the Phoenix area.